I have seen my mother in law, other family members and a few friends suffer hair loss after their chemotherapy. 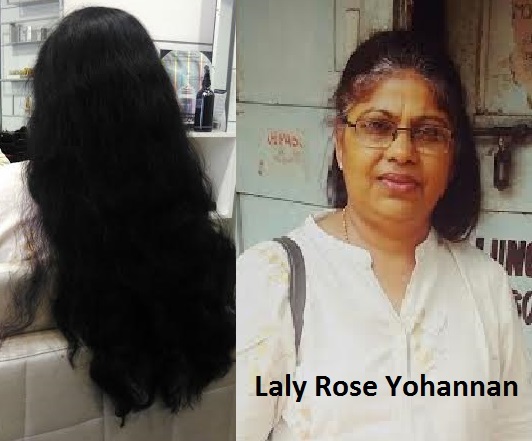 So have been growing my hair since 1 and 1/2 years, to be a part of the organisation. That’s a small effort one can do when they are alive. And further I would like to donate my other organs too.